IFA 2012 held in Berlin has witnessed many new innovation and technologies from the digital world, where brands like Samsung have showcased some of their best products yet. 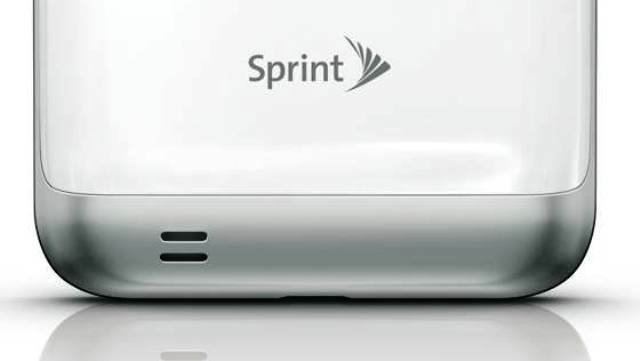 Sprint Samsung Galaxy Victory 4G LTE is among the model which caught many eyes in the event. Sprint Samsung Galaxy Victory 4G LTE is a smart phone with 4G LTE capabilities and has got the 4 inches of WVGA TFT display which offers the max resolution of 800 x 480. Under the core, it has got 1.2 GHz dual core processor and 4GB of internal memory which is expandable up to 32 GB. Furthermore it also has got 5 MP camera with 4X zoom and 1.3 MP front facing camera which enables you to take the decent snaps in the best light. As we know Android smartphones are struggling to take best pictures yet compared to Apple’s iPhone or Nokia devices with world’s best lenses, Sprint Galaxy Victory might add some competition to other vendors.The device also includes NFC which makes you enable to do mobile payments. WiFi, Bluetooth and WiFi direct are the part of communication aspects in Sprint Samsung Galaxy Victory 4G LTE. The best part of Sprint Samsung Galaxy Victory 4G LTE is that it is powered with Android 4.0 ICS and offers stunning performance with latest TouchWiz user interface. As the Touchwiz UI wasn’t very great compared to HTCs Sense in past, now that ICS has got Android a native facelift, new Touchwiz is now competitive enough for Sprint’s Samsung users. The price isn’t rolled out by any of the Sprint store yet, but we will update the prices on our blog as fast as it is declared!